"Staff very helpful and friendly"
"Shared bathroom far bigger than room-needlessy." The building and ease to get there. The food was not good. Tough and took a long time to get. Lloyd Hotel provides a unique setting while in Amsterdam. It also features free Wi-Fi, a 24-hour reception and meeting rooms. Search for Lloyd Hotel discounts in Amsterdam with KAYAK. Search for the cheapest hotel deal for Lloyd Hotel in Amsterdam. KAYAK searches hundreds of travel sites to help you find and book the hotel deal at Lloyd Hotel that suits you best. 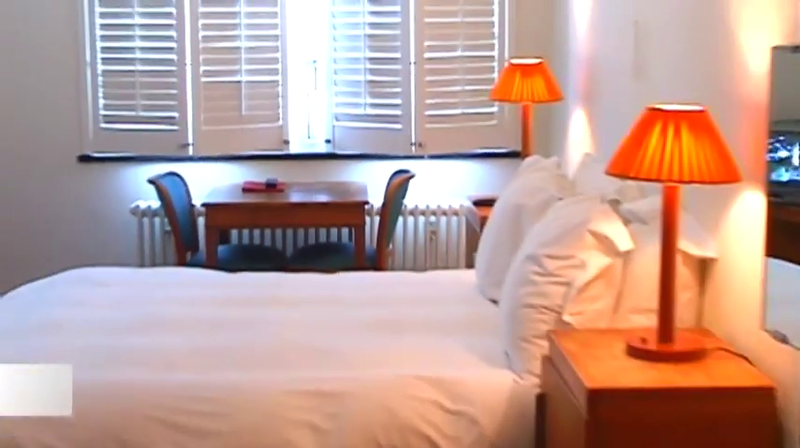 £67 per night (Latest starting price for this hotel) - Save up to 35%.